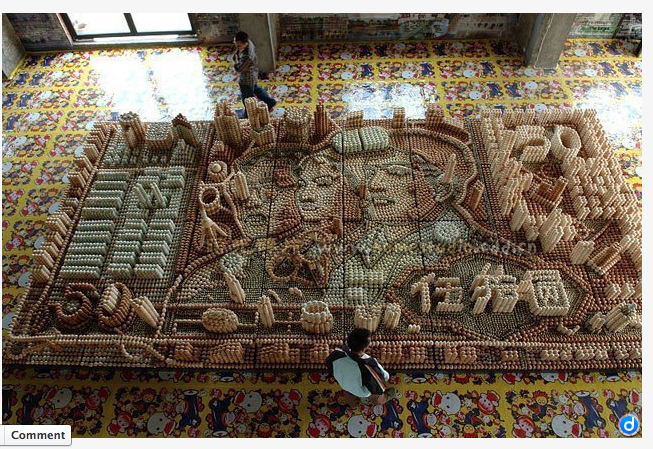 Made out of eggs. Pretty cool. I hope this isn't one of those Internet hoaxes!